Below is a complete list of services we provide to our customers in Raleigh and the surrounding areas. If you have questions or need assistance, please call (919) 808-2467 or contact us. 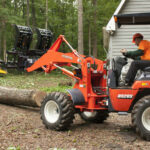 We have the experience and expertise on staff to handle any Raleigh tree removal. 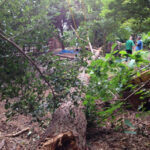 We can take out any tree, even those standing near a structure, and do so with the precision required to keep your property safe. Some trees are worth saving as they provide shade and aesthetics to your property. 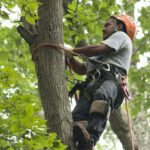 We can carefully trim and remove any dead limbs to remove hazards. 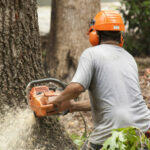 We can also remove limbs that might be growing too close to your home or business. Stumps can be an eyesore or they might be in an inconvenient location on your property. 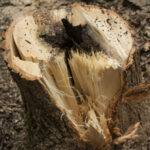 We offer this additional service because we feel that the job isn’t done until the stump is removed. No one wants to coordinate with another Raleigh company to remove something that should have come out with the tree. We take away the trees we take down or if you’ve had a tree fall on your property, we would be happy to pick it up and carry it away. We will also chip what we don’t haul away which can be great for mulching and creating natural borders on your property. Storms can knock down more branches than you know what to do with. Chipping the debris can help clean up your property quickly. We will help with trees that are down or dangerously damaged by wind, ice, snow or rain. We understand the urgency to get things back to normal after a storm and will respond as quickly as possible to your email or phone call. We provide our own bucket trucks allowing us to handle any job, no matter the height, with ease. 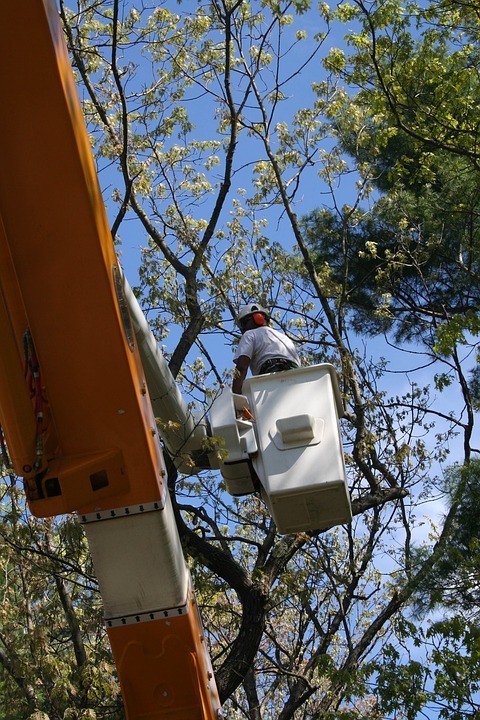 Our licensed & insured tree professionals are trained to operate bucket trucks in order to reach branches, signs or anything else at a substantial height.